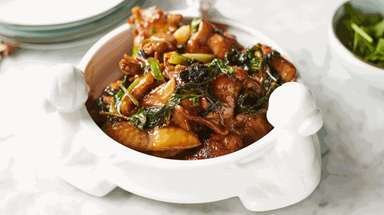 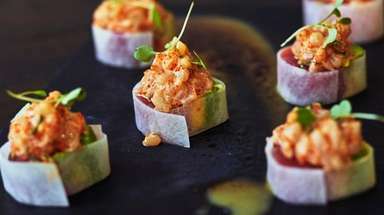 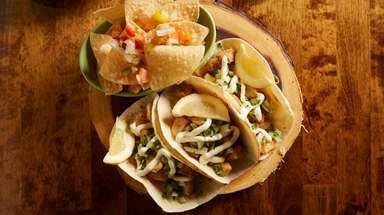 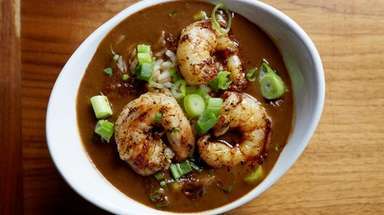 Located in Greenvale, is a handsome sit-down restaurant where the food excels and the service is as warm as the ambience. 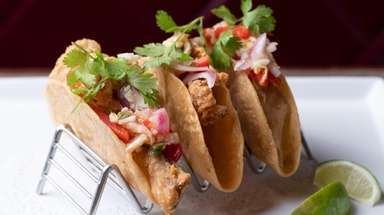 Offering seating for about 35, this restaurant features beer and wine along with the delicious offerings on the menu. 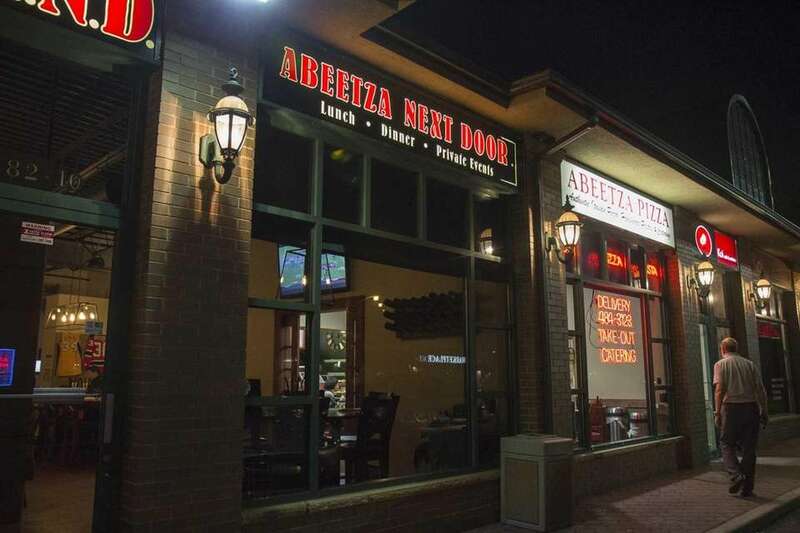 It is the newest addition to the long-standing pizzeria and takeout shop, Abeetza. 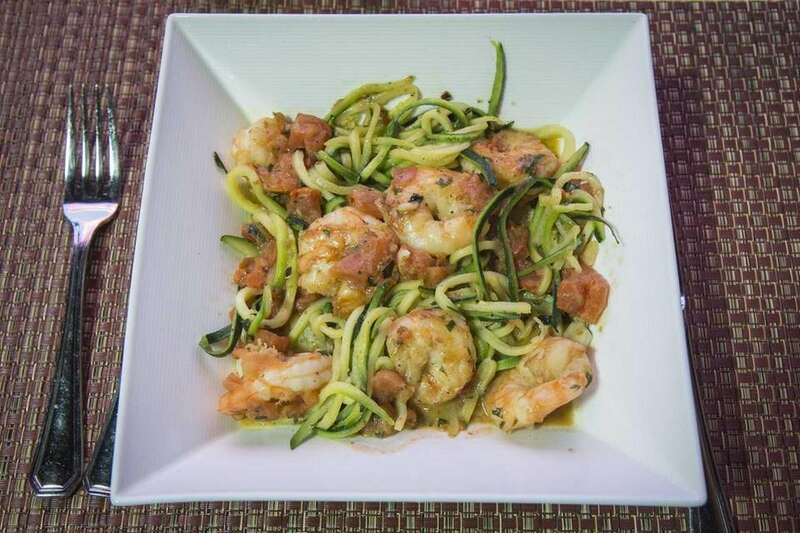 Angry shrimp over zucchini noodles is a signature dish served at Abeetza Next Door in Greenvale. 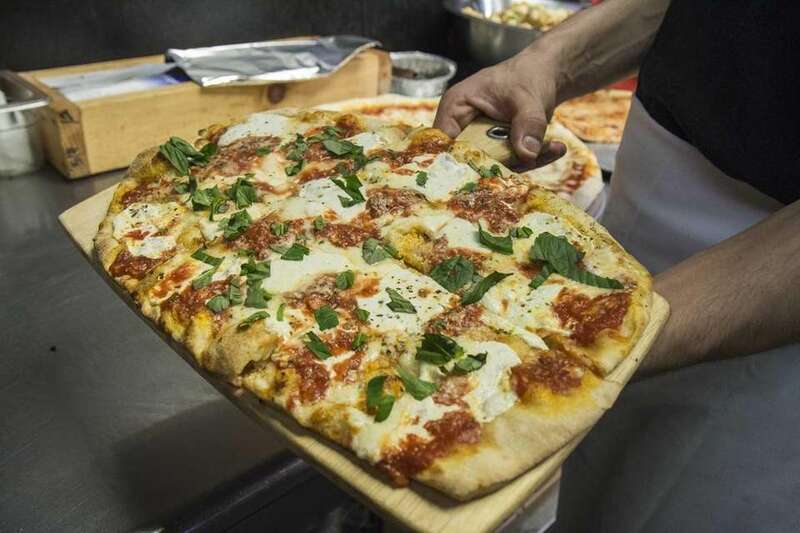 The Margherita flatbread at Abeetza Next Door in Greenvale has a crisp, delicate crust, creamy, house-made mozzarella and bright tomato sauce. 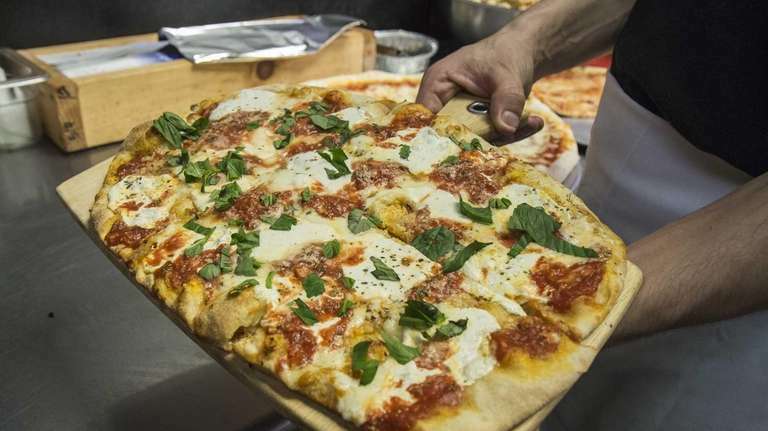 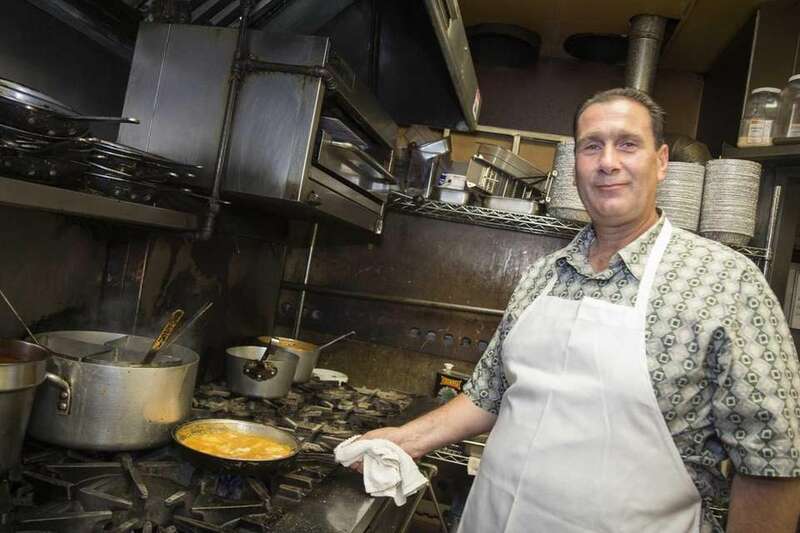 Abeetza Next DoorFor years, Joseph DeLorenzo has been crafting his own pastas, sausages, bread, mozzarella and pizzas ... 100 Cheap Eats to try on LIThe latest Cheap Eats restaurant reviews.